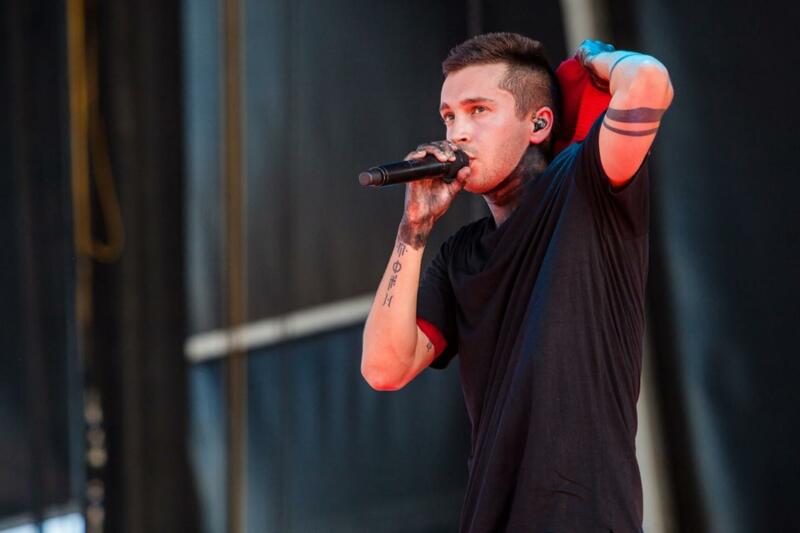 Twenty One Pilots Palacio de los Deportes Mexico, Mexico D.F., Distrito Federal, Mexico Cheapest in Mexico D.F.! This event has the cheapest Twenty One Pilots tickets in Mexico D.F. available on our site. Last Date in Mexico D.F. !